Since 1993, the Watson Health 100 Top Hospitals® study has been honoring the nation’s leading healthcare organizations. The Watson Health 100 Hospitals study, formerly the Truven Health Analytics® study, identifies 100 top-performing hospitals based on publicly available data and a balanced look at clinical, operational and financial metrics. 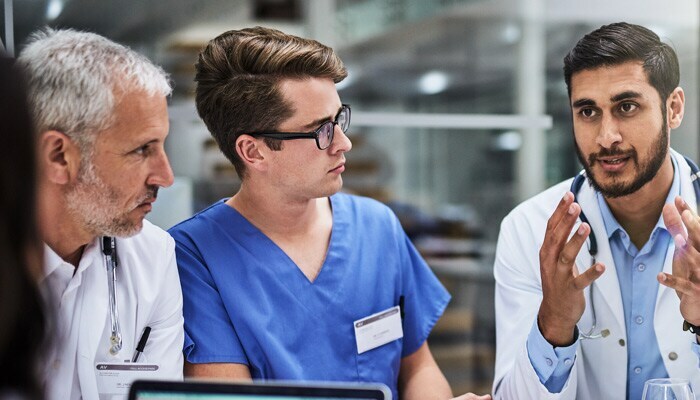 Watson Health 100 Top Hospitals leaders demonstrate that quality care and operational efficiency can be achieved simultaneously, thereby delivering greater value to their communities. As the the industry has evolved, so has our study — and 25 years later, it still serves as a benchmark of what’s achievable in healthcare. The study creates a national balanced scorecard that evaluates hospitals on measures of clinical quality, operational efficiency, financial stability and patient satisfaction. It compares hospitals against similar facilities in terms of size and teaching status. Starting with data from approximately 5,500 US hospitals, we identify more than 2,700 hospitals that meet our inclusion criteria. The award-winning hospitals demonstrate top performance on patients care, through clinical measures, and how efficiently the hospital performs, through operational measures. A select few of our 100 Top Hospitals winners each year also earn the Everest Award. This award honors hospitals that have achieved both the highest current performance and the fastest long-term improvement over five years. Did your organization recently receive an award from the 100 Top Hospitals program? We offer award-winning organizations exclusive access to a variety of resources at no charge. Your login information was provided with award notification material. 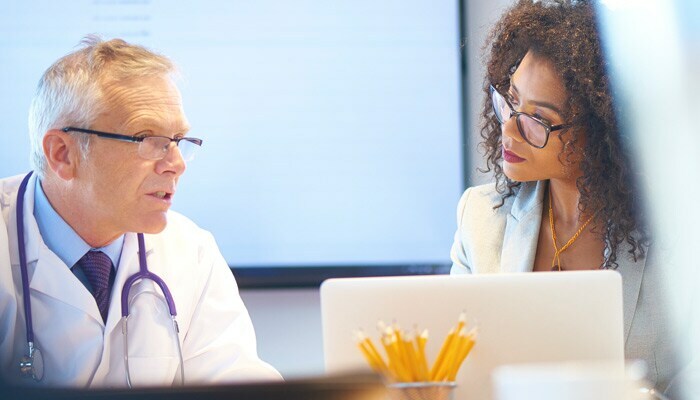 Watson Health offers custom benchmark reports based on our 100 Top Hospitals program studies, which can provide in-depth analyses of your organization's performance. 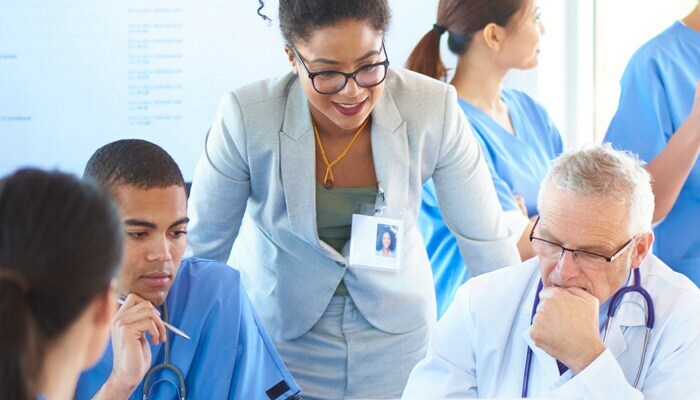 These reports are designed to help your organization understand where you may achieve improved performance across quality, safety, efficiency and patient perception of care.